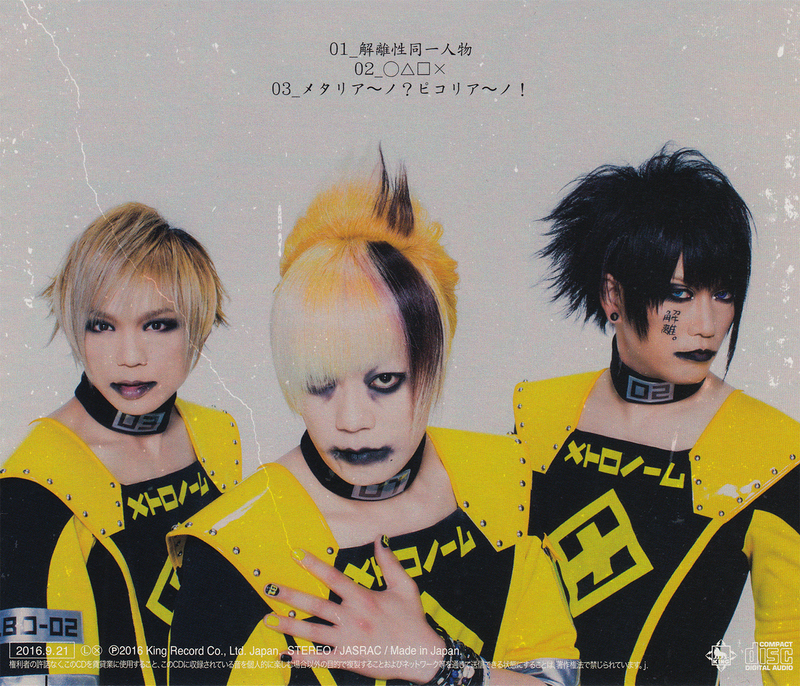 Here you will find all of メトロノーム their single releases. Well, not all of them yet, but at least the info for the remaining singles will be added whenever I can. 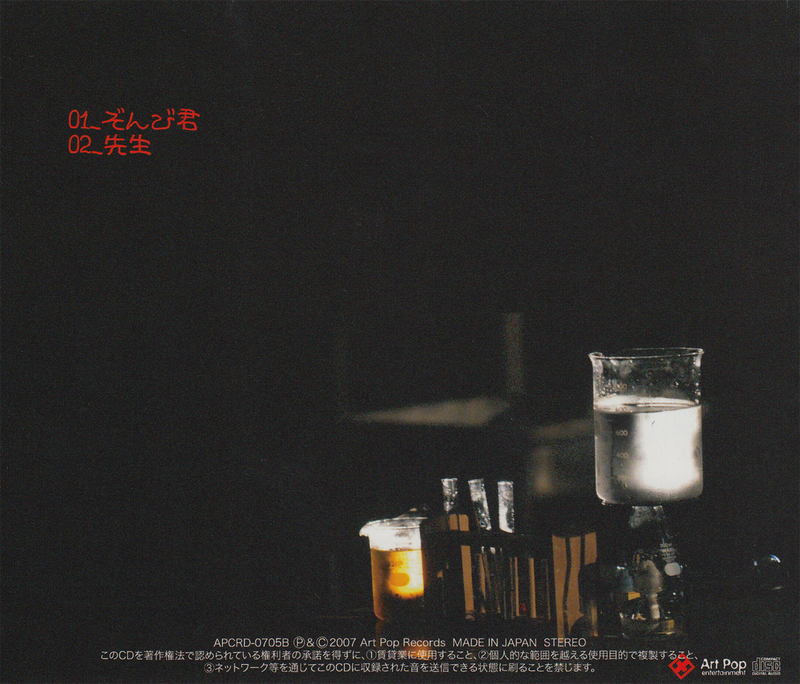 This is their comeback release after their hiatus starting in 2009. It is a good single featuring three new songs which was issued on CD and as a digital download. The second single from the, then, upcoming album HIGH TO LOW ELECTRO. It was issued on CD and as a CD/DVD release. Both came with an obi and both editions had a different sleeve, although the differences are very minimal. This is メトロノーム's last single release to date. 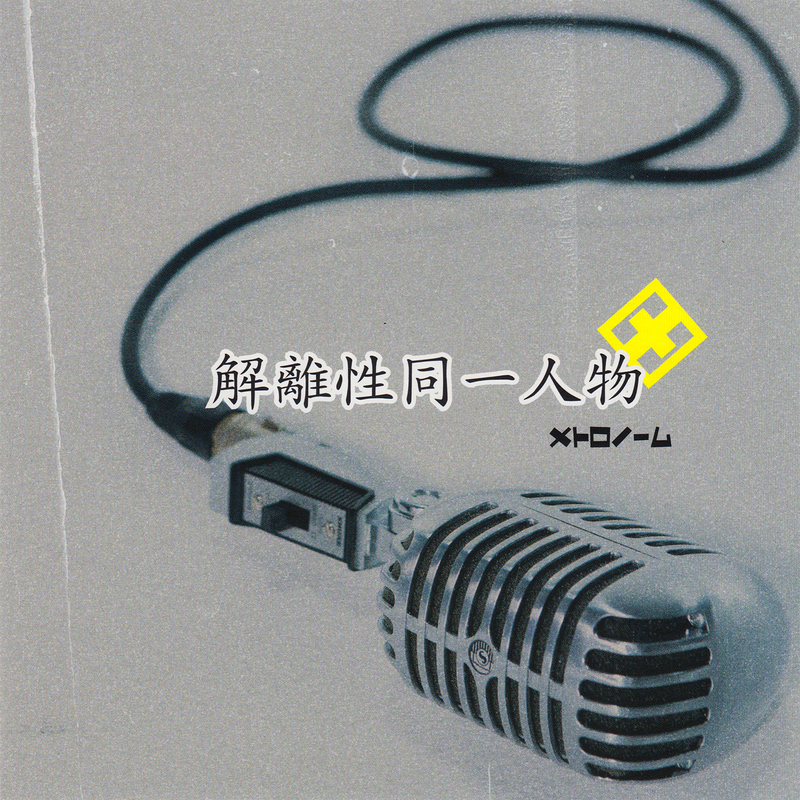 The version of ぞんび君 on this single has been edited down to 3:15 VS 3:36 on the album. The first single from the, then, upcoming album HIGH TO LOW ELECTRO. It was issued on CD and as a CD/DVD release. Both came with an obi and both editions had a different sleeve, although the differences are very minimal. 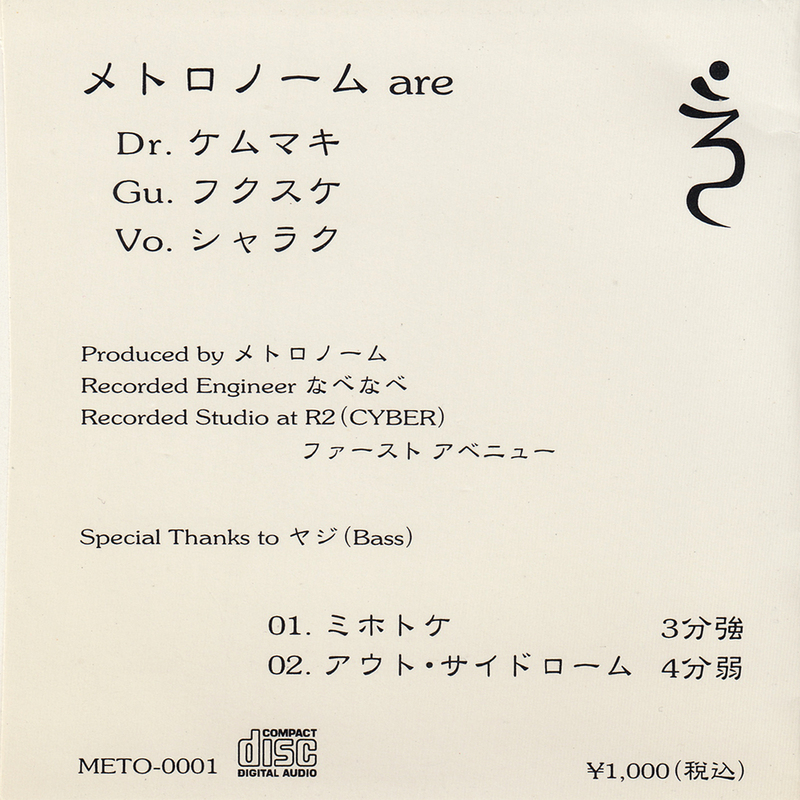 The version of たわいないトワイライト on this single was mixed slightly different when compared to the album version, i.e. some effects were sometimes used on the vocals which are not present in the final album mix. 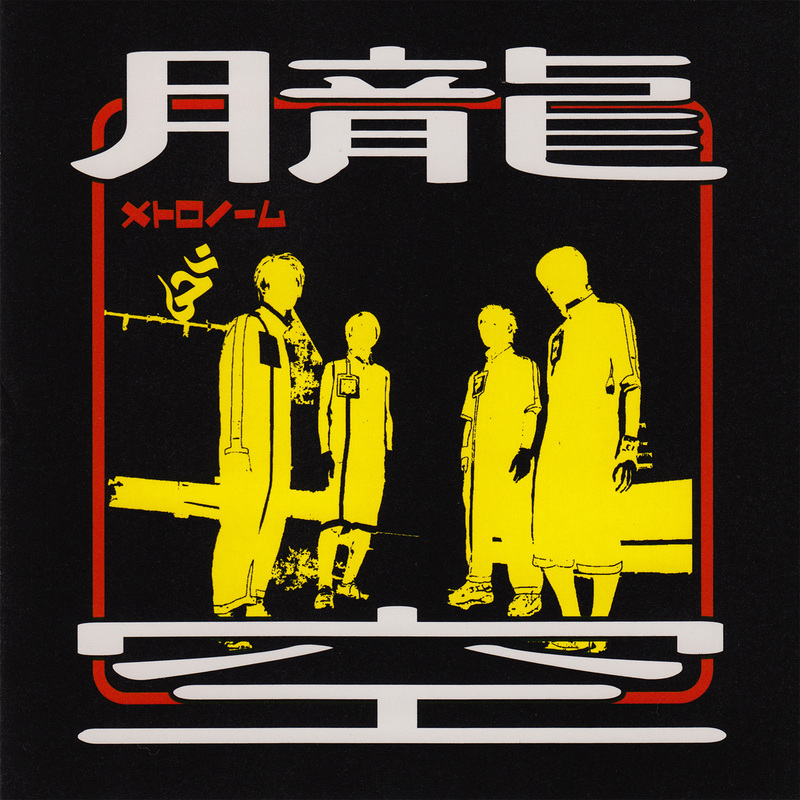 A single release from August 2005. 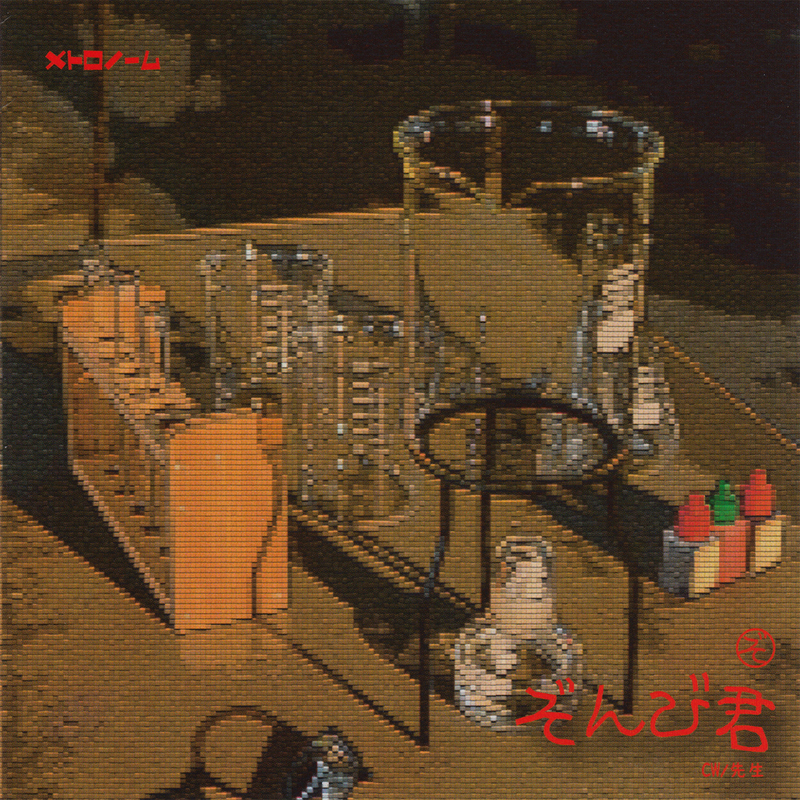 It was issued in a normal jewel case with an obi. As with most of their single releases, this single also had a non-album song as an additional track. 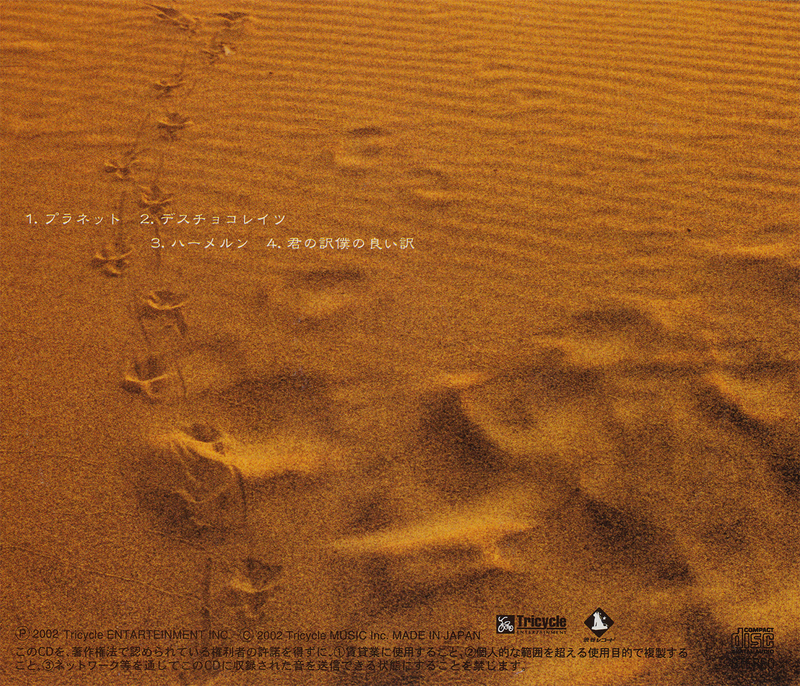 This is a DVD/CD release, issued in September 2003. 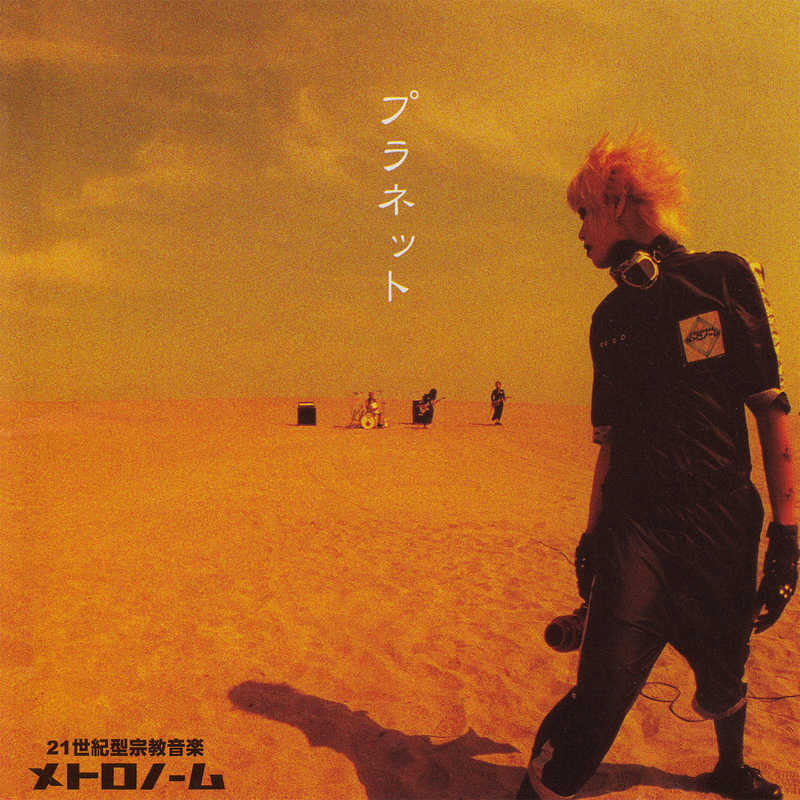 The DVD features all the video clips from the 1メトロノーム album plus some out-takes and brief fragments of a concert. It was released with an obi. 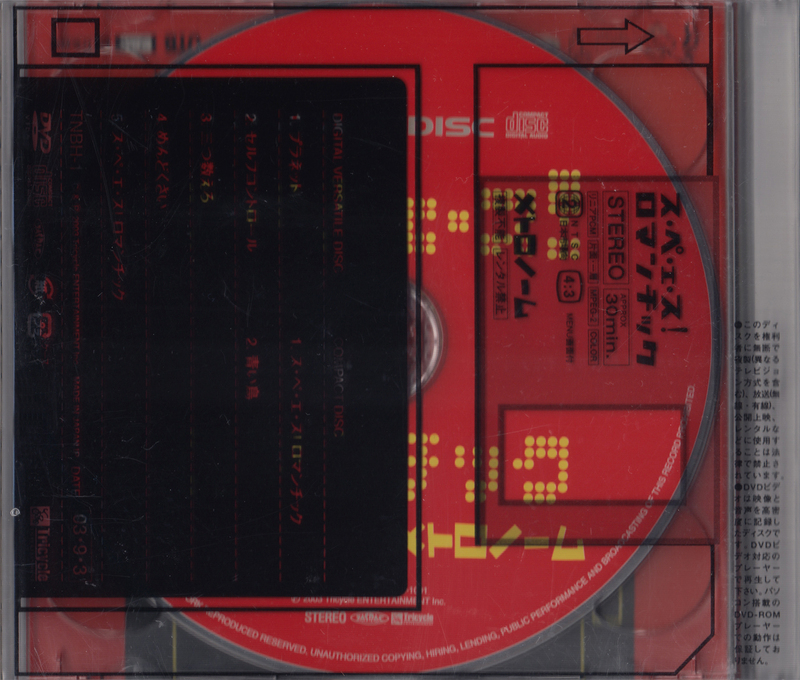 The back sleeve is a transparent sheet of plastic. めんどくさい is a live recording. Their fourth single which comes with three great non-album songs, especially track number four which is in my opinion one of their better, if not, their best non-album track. 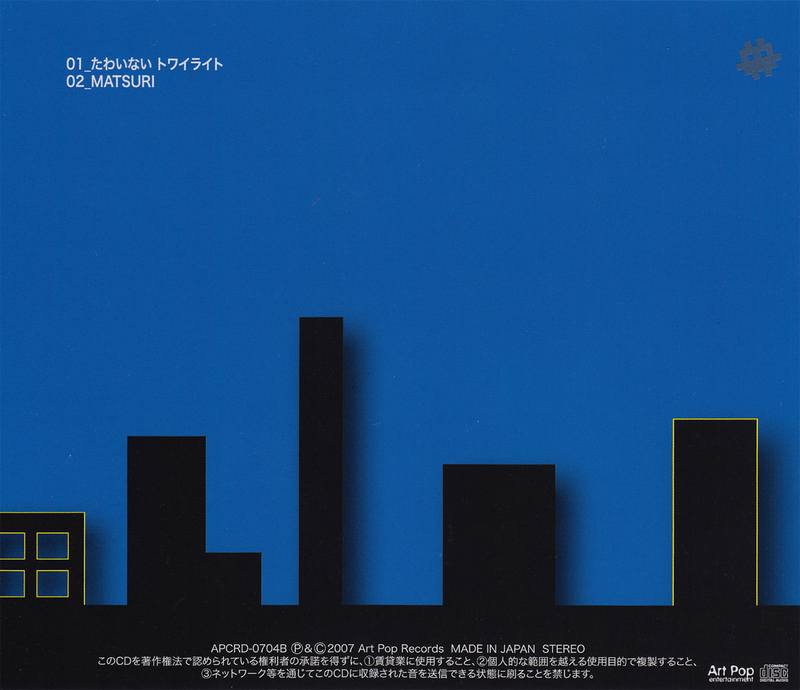 This single was released with an obi in a normal jewel case. 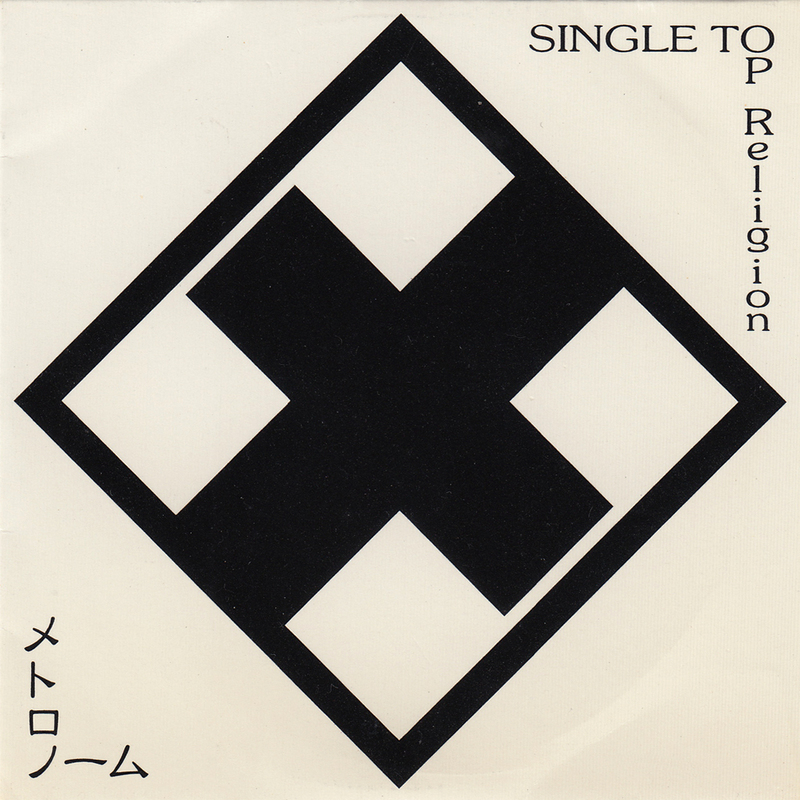 SINGLE TOP Religion was メトロノーム's first commercial release in the form of a 3" CD-single. It comes in a thin card sleeve with two songs. 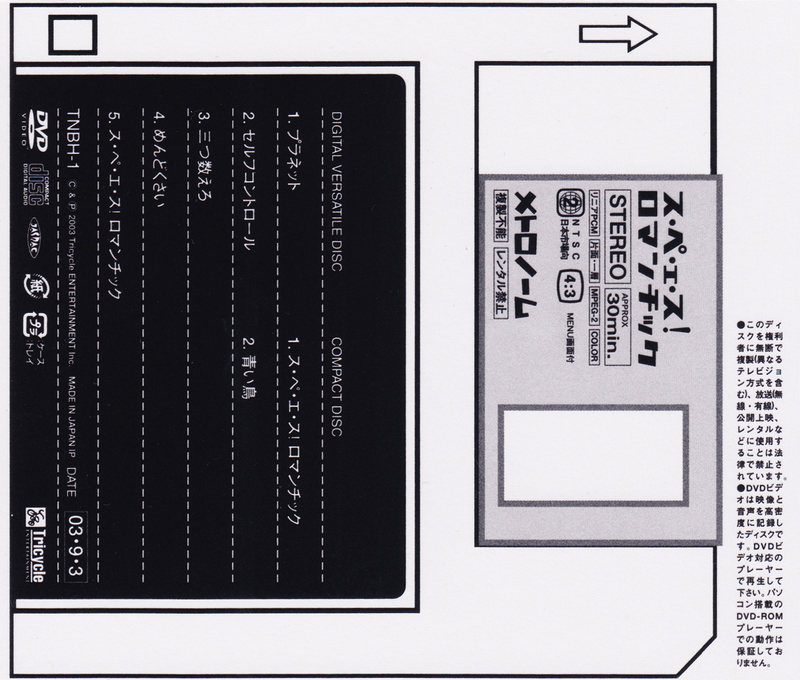 The leading song ミホトケ was initially released on a demo cassette called 8bitガールズ　ブラボー about five months earlier. 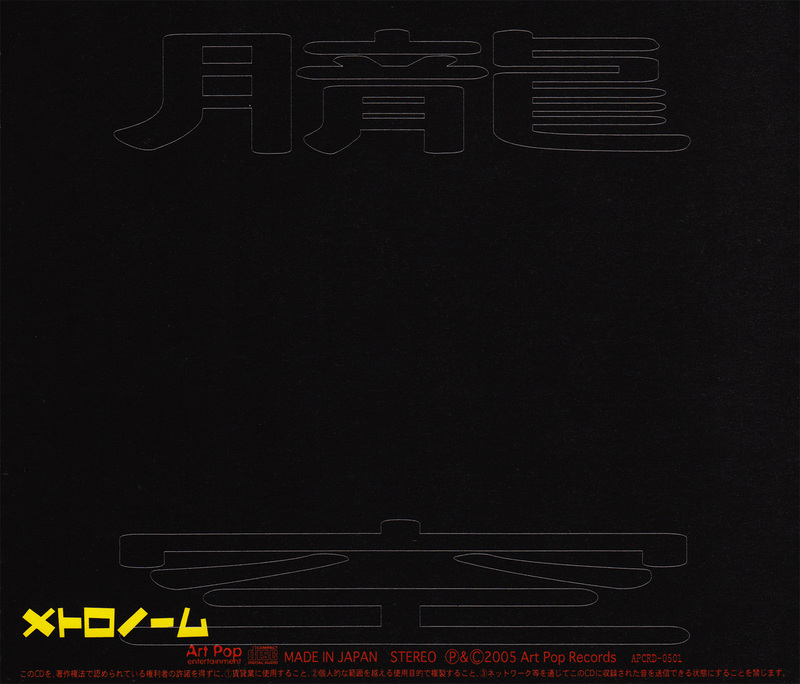 The second song made its debut on this release. Both songs have not re-appeared on any other releases. This is a pretty rare release these days, fetching high prices when sold.